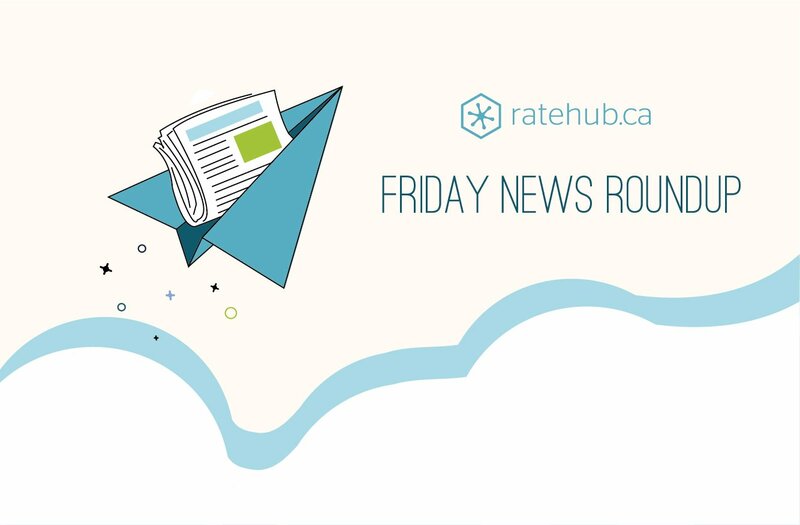 The biggest financial story to come out of Canada this week was the July 12th interest rate hike announcement when the central bank raised its overnight lending rate by a quarter-percentage-point, to 0.75 per cent from 0.5 per cent. In the lead up to the rate hike, Canadian media helped summarized the ways in which this hike should impact Canadian homeowners, savers and investors, while others criticized the lack of communication from the Bank of Canada to help prepare the country’s financial actors for a rate hike. Want to know how a rate hike is set to impact your monthly mortgage payments? Check out Ratehub.ca’s mortgage payment calculator on GlobalNews.ca to find out. Visa launched a program this week promising U.S. retailers $10,000 to implement mobile payment systems in their stores — on the condition that they stop accepting bill and coin transactions. In launching their “Visa Cashless Challenge” the financial services company cited a study they conducted which found that businesses in New York City could generate an extra US $6.8 billion in annual revenue if they made the switch to cashless transactions. Could Canada go cashless? Visa points out that, while they aren’t bringing their Challenge to Canada yet, our country is well positioned to widely adopt digital payment systems. As of 2015 Canadians were using cash for less than half of their transactions, and around 50 per cent of Canadians are ready to forgo cash transactions altogether. How will the rate hike affect homebuyers? 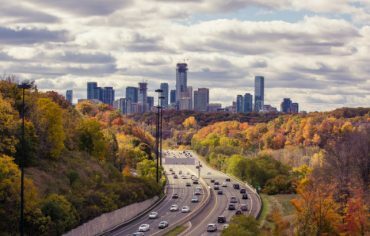 Toronto real estate experts shared their thoughts on how the Bank of Canada interest rate hike is expected to impact Canadian homebuyer sentiment. Most experts believe that the quarter point interest hike won’t have a cooling effect on homebuyers, since most are still benefiting from historically low lending costs. Other real estate experts pointed out that homeowners with variable rate mortgages tend to be more mature buyers at less financial risk, and will likely be able to afford mortgage payment increases that accompany a rate hike. For now, it looks like we’ll see potential homebuyers operate at status quo. The fires that have been spreading across the BC interior could worsen this weekend due to high winds. Apart from the environment and wildlife dangers, this has forced a number of sawmills to close or pause operations. This is especially problematic given our foresting industry has been affected by softwood duties on exports to the US. If the fires push on, it could have a significant impact on lumber prices. What Does the 2018 Federal Budget Say About Our Housing Market?